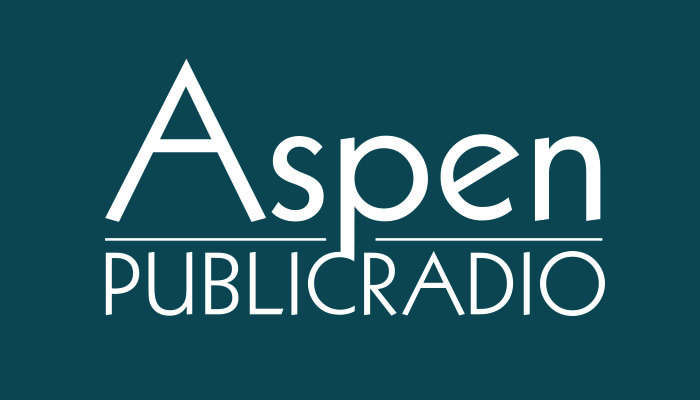 Joining me this week are Jill Beathard, editor of the Snowmass Sun, Randy Essex, editor of the Glenwood Post Independent and Madeleine Osberger, contributing editor of the Aspen Daily News. Municipal elections are a few months away in towns throughout the valley and along the I-70 corridor. New Castle is entering new territory with the possibility of multiple recalls.